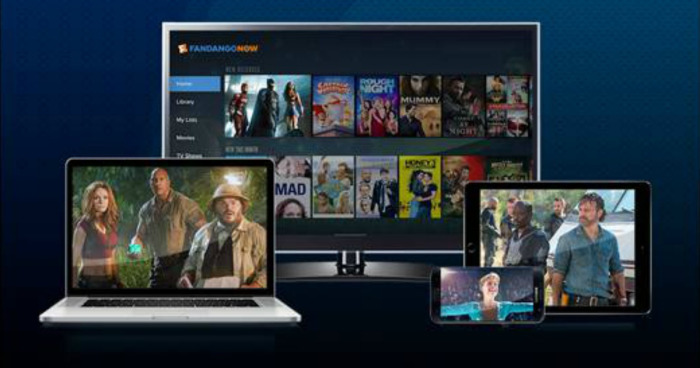 Savvy Spending: Fandango: Free Movie Rental Code! Fandango: Free Movie Rental Code! You can get a Free Movie Rental when you use code FANTICIPATION at checkout (expires 6/24/18) at Fandango!